Not all of us have the time to stay in paradise for weeks. With only 48 hours to spare, we can find ourselves overwhelmed by the tours and activities there are. 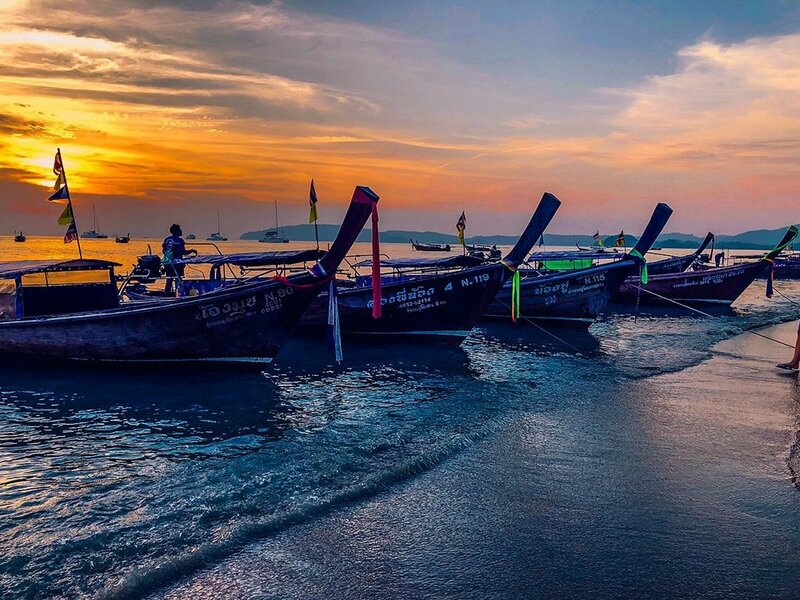 Here’s a list of things to do if you only have 48 hours in Krabi. 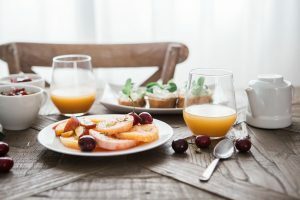 At this point, you have probably just come from a few connecting flights or a long, jostling bus journey. So check-in, find your room and take it easy. Hang out at the lounge or common area and chill out with a beer or coffee while rummaging through your guidebook or the stash of tourist brochures on the receptionist’s desk. Have a chat with your travel buddy regarding your itinerary or start a conversation with the other residents at your accommodation. You might get a few travel tips or even a shot at joining a group that is leaving for a tour tomorrow. Take a walk around Ao Nang, the center of tourist bustle in Krabi. 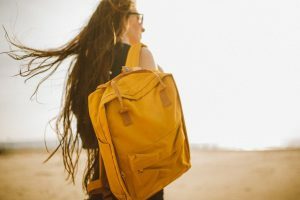 From the tour agencies that line the beach to the pharmacies and ATM’s scattered all over town, this would be a great place to sort out your travel needs from booking tours and kayaks to getting your first aid kit or that toothbrush you forgot to pack. 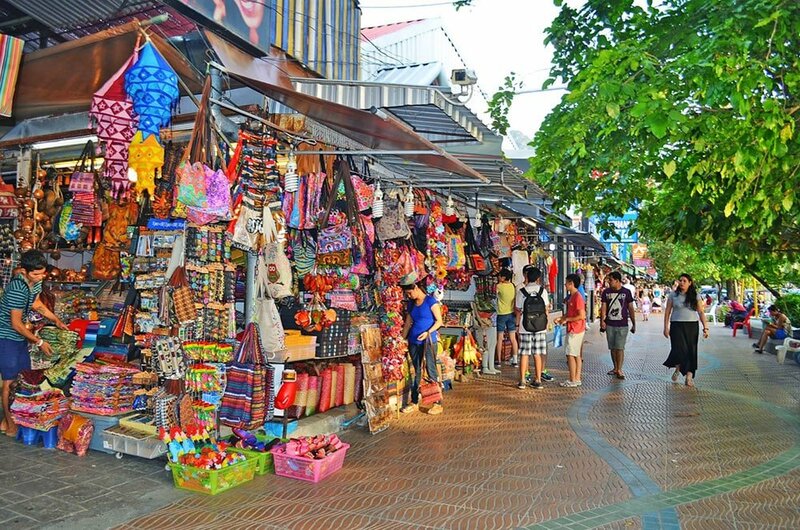 If you have got this sorted because you are a well-prepared traveler, then you earned yourself a shopping trip around Ao Nang’s Catalunya Walking Street, an L-shaped, covered area at the south corner of Ao Nang Beach Road, where you will find a wide choice of souvenirs, T-shirts, and swimwear. Here, you will also chance upon the art gallery of a talented local artist, Watana Pradit, who has a wide array of oil paintings from Buddha faces and esoteric abstract art to portraits of footballers and music icons. When all the shopping is done, watch the sun go down in one of the dining places on Ao Nang’s Seafood Street, where you will find a long line of groovy restaurants with their own theme and decor. 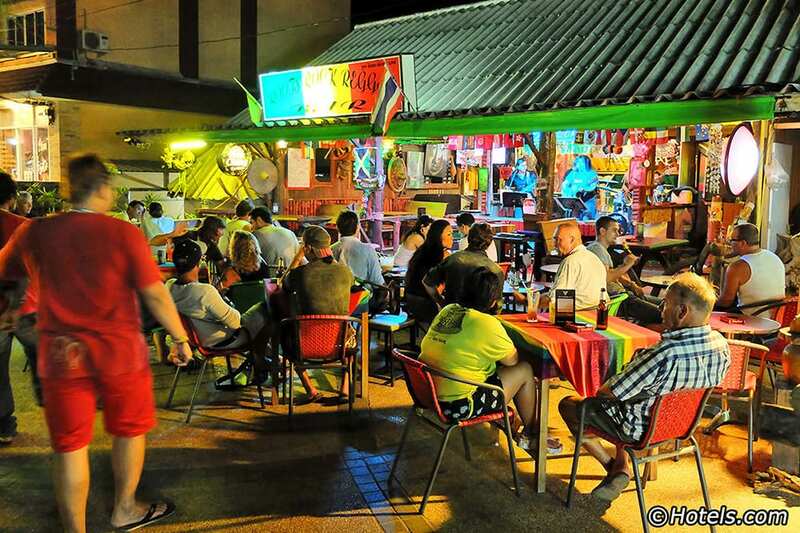 And, for your nightcap and a bit of boogie, check out Roots Rock Reggae Bar on Ao Nang Road or the Boogie Bar on Ao Nang’s walking street. Depending on the island tour that you have booked and the time you wake you up, you can make a quick stop at the Maharaj Market in Krabi Town before your island tour. 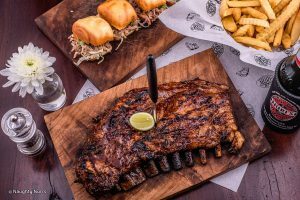 Soak up a bit of the culture as you check out the produce and seafood section of this bustling place as you work up an appetite to try out local brekkies in the long line of food stalls. Depending on your island-hopping tour, which can start as early as 6AM if you’d like to see more of the islands and have them to yourself, or even as late as 12:30PM, and end around 4:30PM or 8:30PM, for those who have added swimming with the fluorescent planktons in their tour. 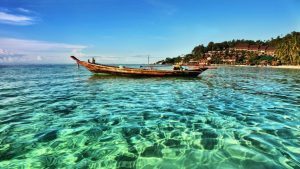 The tours will usually include the beautiful and pristine Hong Island, Koh Poda limestone island, and the stunning blue waters of Koh Phi Le Lagoon. 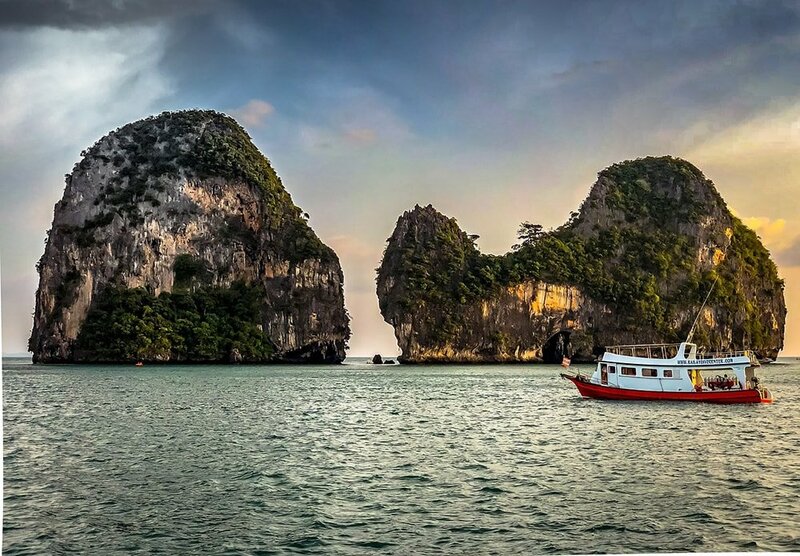 Depending on the time you return to Ao Nang and how you feel, you can spend the afternoon on another boat ride to Railay Beach to catch the sunset. At night, have your dinner al fresco at the Chao Fa Night Market where you will find a lot of local delights. 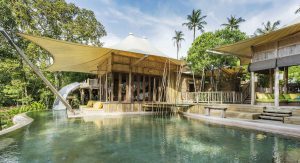 Then, perhaps, move on to exploring Krabi’s nightlife by checking out Amata Bar for a bit of live music or 79 Bar & Grill for a unique cocktail experience. A bit close to your departure time, we recommend you stay inland. Check out the city attractions of Krabi Town like the Krabi Contemporary Art Museum, Wat Kaew Korawaram, and the Krabi Riverside. You can also take advantage of the morning low tide on Nopparat Thara Beach and visit the tiny islets by the beach on foot. 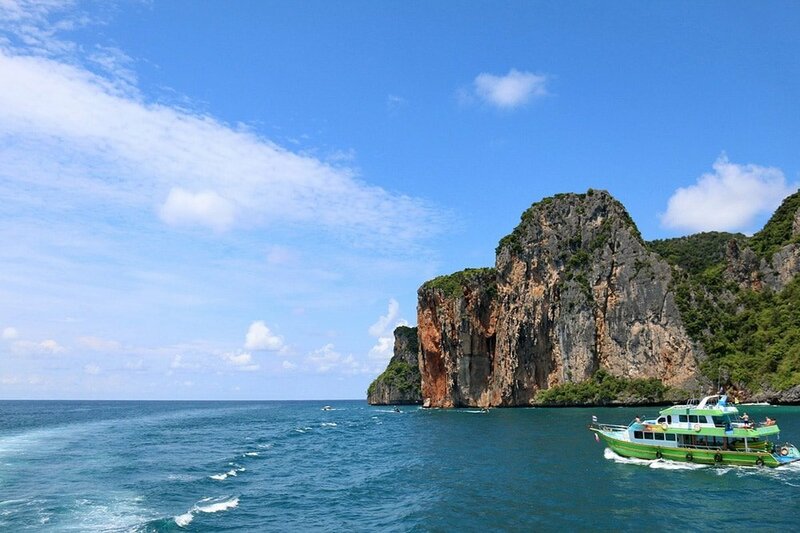 IF YOU HAD ONLY 48 HOURS IN KRABI, WHAT WOULD YOU DO? Share your itinerary and give fellow travelers a few tips by commenting below.